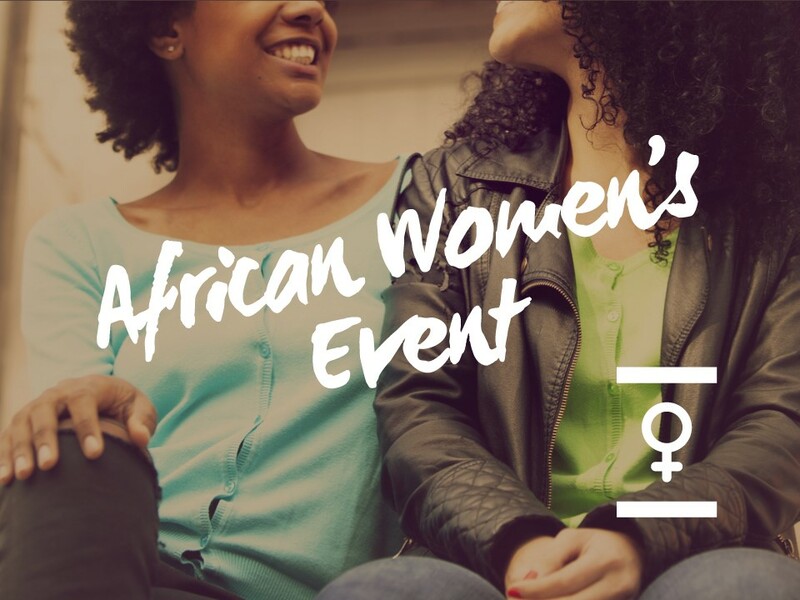 Please help us and let your friends, colleagues and followers know about our page: African Women's Event You can also share the below link in an email or on your website. This is a social event and a chance for African Women to learn and share your experience of living with HIV with women from a range of countries and cultures. This month there will be a documentary about Black women and HIV/AIDS, followed by a group discussion. Child care must be pre-arranged with an Adviser.